Utah's leading security and business liability reduction experts. I just installed Dixon Security Cameras around my home and this company is top notch! 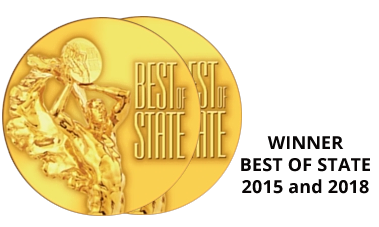 Friendly, professional, efficient, courteous, clean, and all of that with incredible customer service. In addition, their cameras are top notch! 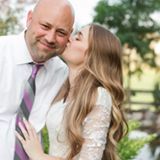 I was impressed with the entire process of working with Dixon and would definitely hire them again, and recommend them to anyone looking to add a security feature to their home or business. Very happy customer. A great company to work with! Honest, integrity, a complete understanding of the security industry. Everything you need in a security team! You can be confident in your decision to go with Dixon Security! Fabulous people, service and products. 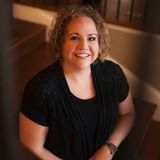 Thanks Thal Dixon for helping me secure my business assets. We work with businesses of all types and have the expertise to plan video surveillance for your company. 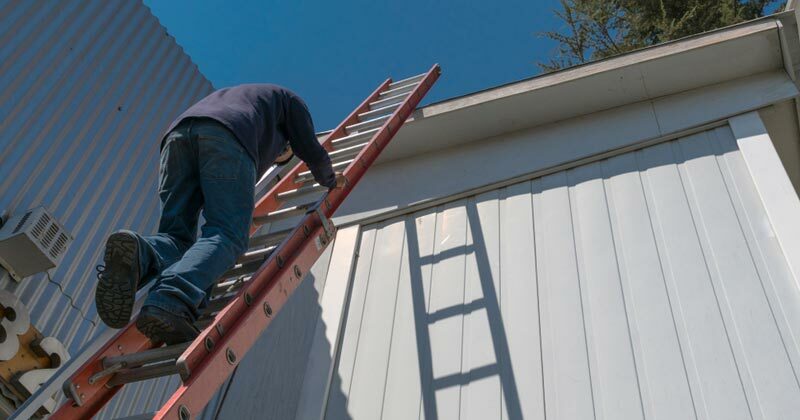 Our expert technicians can handle all types of installation or repair jobs large or small. If you're a do-it-yourselfer and just need a hand on a tricky install or repair. The only one of it's kind, the Dixon Security Spy Shop has every type of spy cameras hidden in ties, pins, watches and more. We will Service and Upgrade Video Surveillance and Security Systems in the Salt Lake City, Utah in and around Park City Utah, Ogden Utah, Provo Utah, West Valley City Utah, West Jordan Utah, American Fort Utah, Sandy Utah, Tooele Utah, and anywhere close. We also provide these services in Orange County, San Diego California and surrounding areas. We will even travel outside of our general service area for a fee. 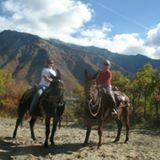 For questions about any of our services call Utah location 801.455.0413 or Orange County location 949-373-0526. To ensure your surveillance system is exceeding expectations, we provide consulting, integration, configuration, and support services to our customers, large and small. Our experience with providing security for other businesses can help you learn from their mistakes. 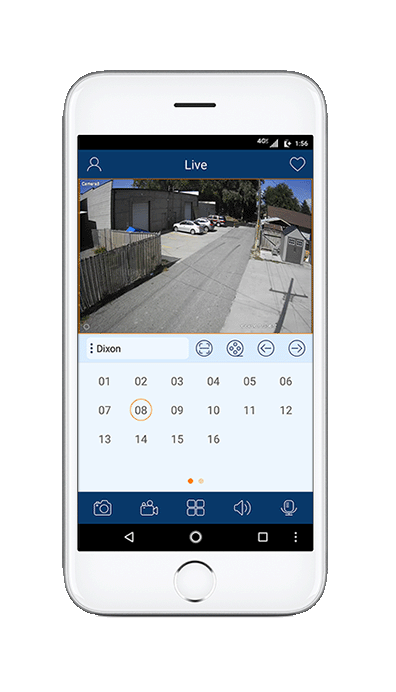 View feeds from your video surveillance system on your computer, tablet or smart phone. Quickly and easily access events in multiple areas of your facility. We can also provide solutions to send camera signals over distances. Need maintenance to existing cameras? 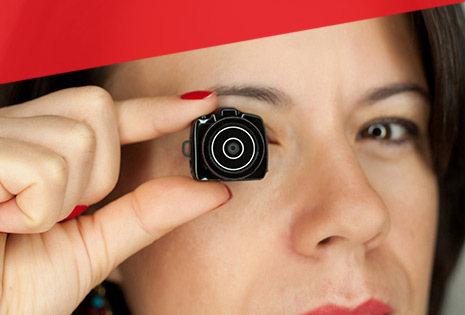 Many camera issues can be a simple fix for a trained technician. Ask about our FLAT RATE maintenance fees and never commit to an open ended invoice again. We can help you make an educated decision between IP Cameras, HD-SDI, TVI, or CVI cameras from your Standard Analog Cameras. We understand lighting, camera features, placement, and everything necessary to give you the pictures you are looking for. Perhaps a hybrid system will help you upgrade in stages. We can work with them all. We provide covert and hidden security cameras, nanny security cameras, and motion detection security cameras, along with covert surveillance and information security services. View live in HD. Control and zoom in with live PTZ controls. Have a microphone installed? Listen in to what is being said. 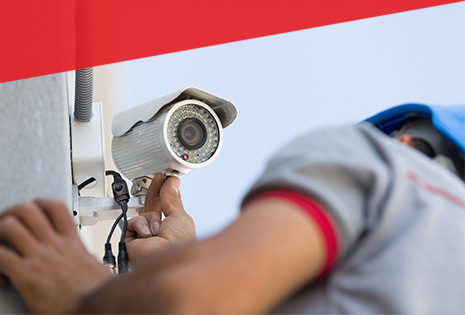 Dixon Security Cameras is a small team of camera installation professionals. 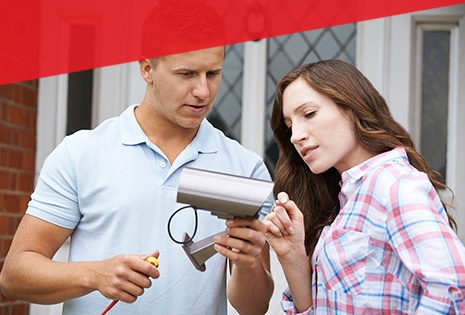 Our experts specialize in the sale, installation, maintenance and repair of security cameras. Dixon is unique because we have focus. Unlike our competitors that attempt to bundle several different security systems into giant packages– Dixon only handles security camera systems. This means if your camera system has a problem, we can solve it; regardless of whether we installed it or not. Come see what our focus can do for you. Security camera sales, service and support is all we do. We are the best because we specialize in only one thing and do it right. Our prices are honest, our service experts are the best in the industry and our product quality is unmatched. We guarantee it. Whether you need a full-service one-stop-shop for all your video surveillance needs or you just need a bit of advice, we're here to help. 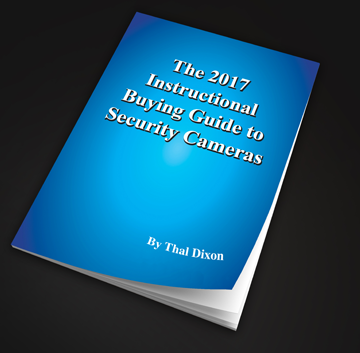 We wrote this 60-page instructional buying guide as a free service to our customers and to the public to share our knowledge, experience and expertise about video cameras. 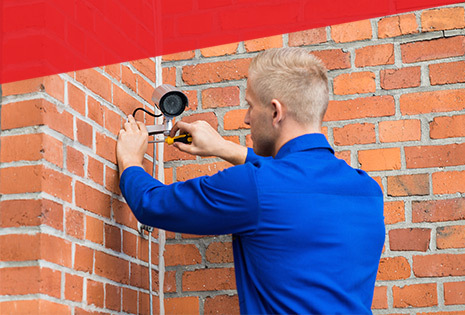 Security cameras are our passion and we've gained a lot of knowledge over the years about different brands, what type of cameras you need for indoor vs. outdoor use, hidden cameras, lenses, price comparisons, installation tips and more.